Hey everyone need some quick help. 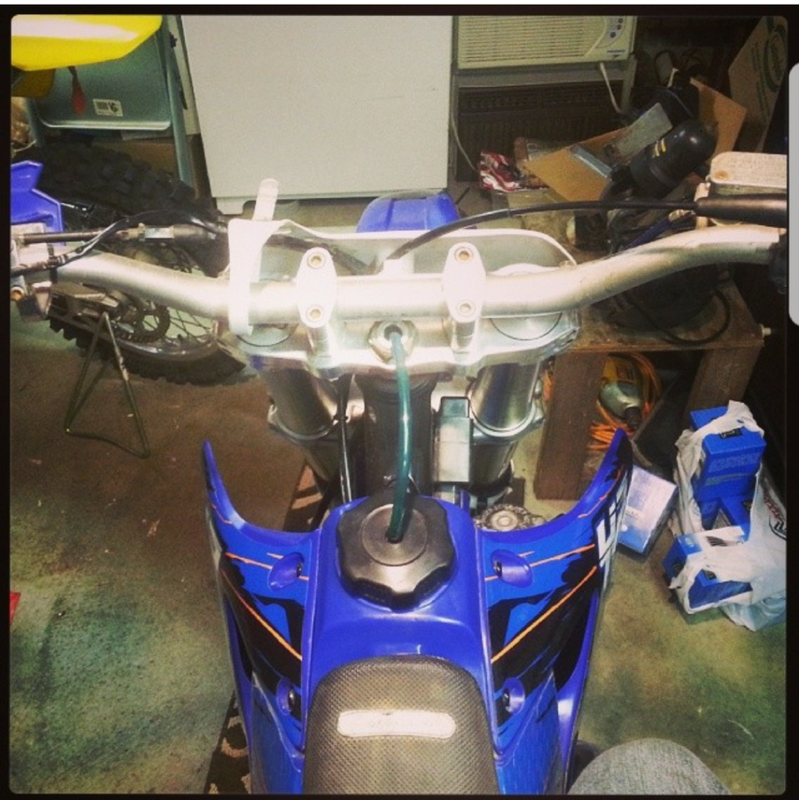 These are pictures of my recent 98 YZ250. I sold her and haven't been riding in 3 years. Bought myself an 03 CR250 and realized my lack of comfort on the CR is mainly the bars. Could anyone tell me roughly the brand and bend of these I used to have? It's been years and I honestly cannot remember. I feel like they were pro taper but the bend I am not sure of. Thanks!